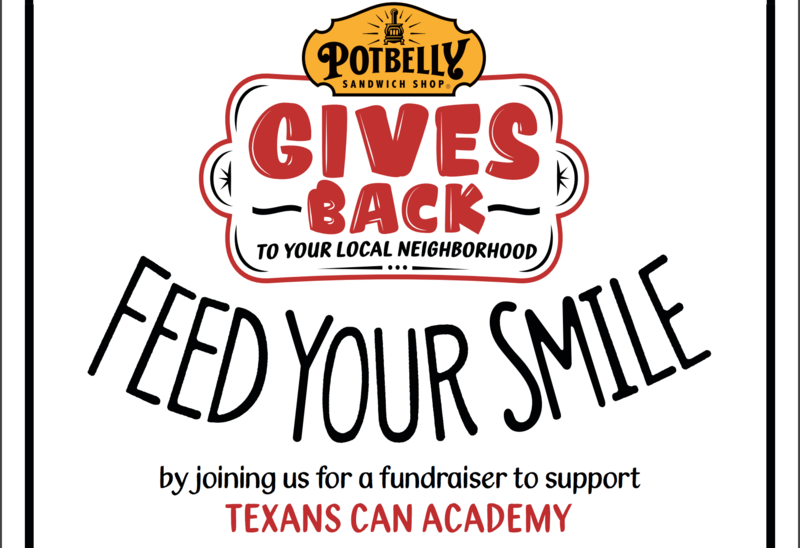 25% of pre-tax purchase price will be donated to Texans Can Academies. Flyer must be presented at the register in order for the transaction to be counted toward the overall donation. Flyers may not be distributed onsite during the event. Potbelly Gift cards are excluded.